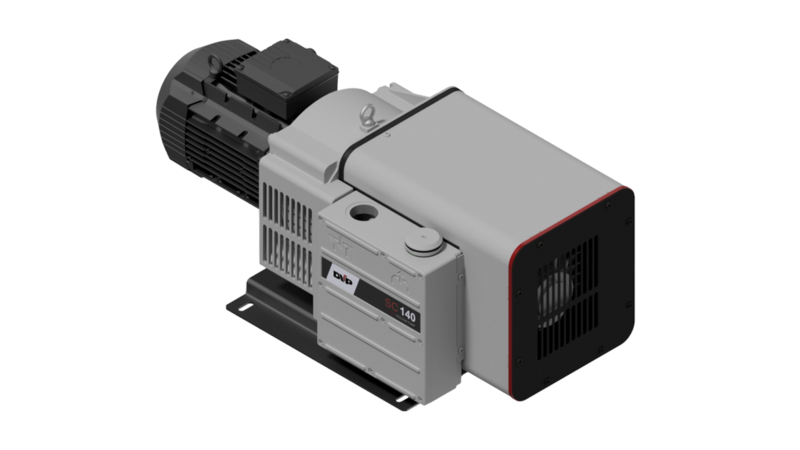 New Oil-Free Rotary Vane Pumps with improved noise level, vanes life and heating/temperature conditions. Oxidation resistance greatly increased thanks to NPO termochimical heat treatment. Moreover, easier maintenance: vanes replacement without carter disassembling.